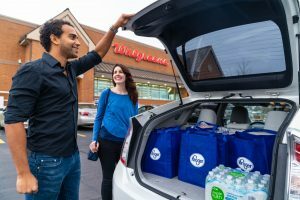 First concept store is operational in Florence, Ky.
DEERFIELD, Ill. — Kroger Co. and Walgreens on Tuesday announced two major initiatives, building on the exploratory pilot the companies announced in October, combining America’s food and grocery authority with Walgreens global expertise in pharmacy, health and beauty. 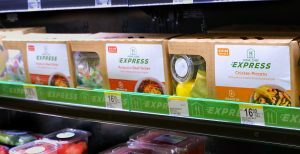 The first concept is operational in Florence, Ky. The remaining 12 pilot stores will be operational early next year.